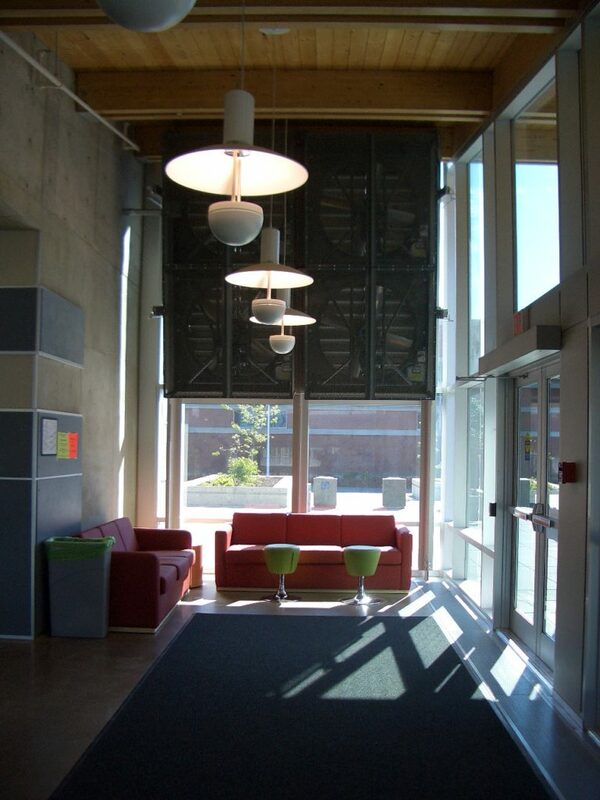 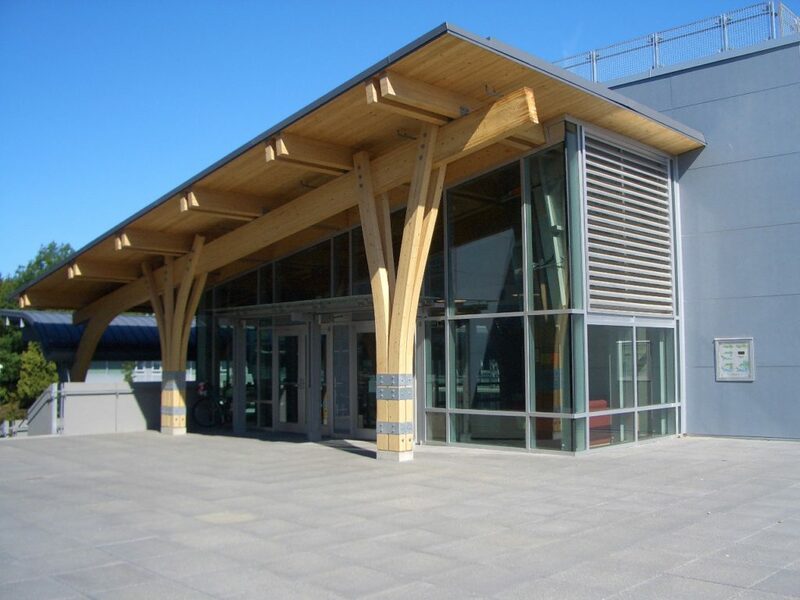 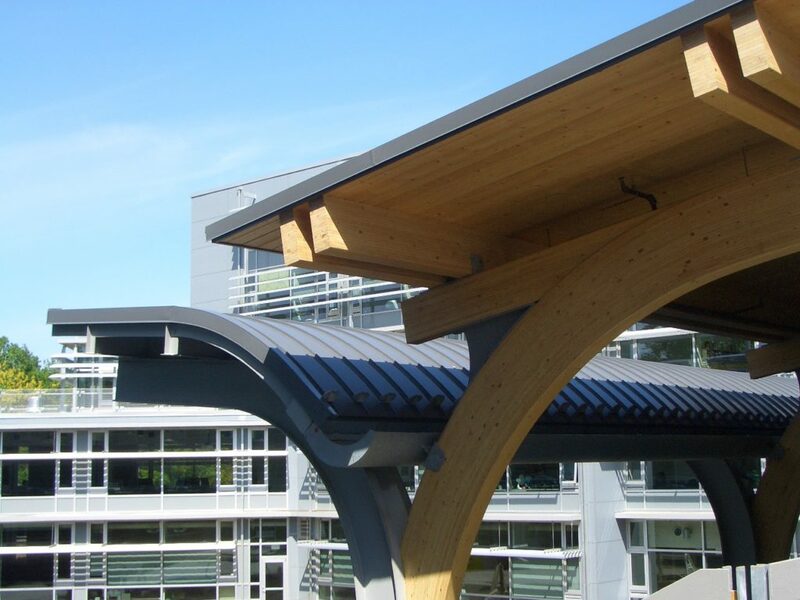 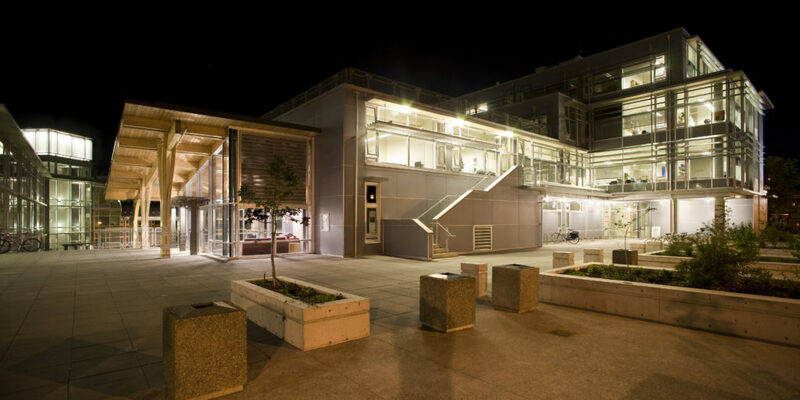 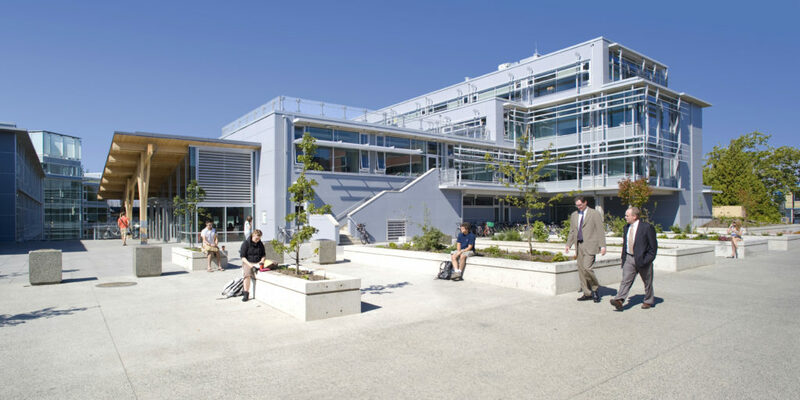 The Turpin Building at the University of Victoria is an example of a highly sustainable, interactive, interdisciplinary learning environment. 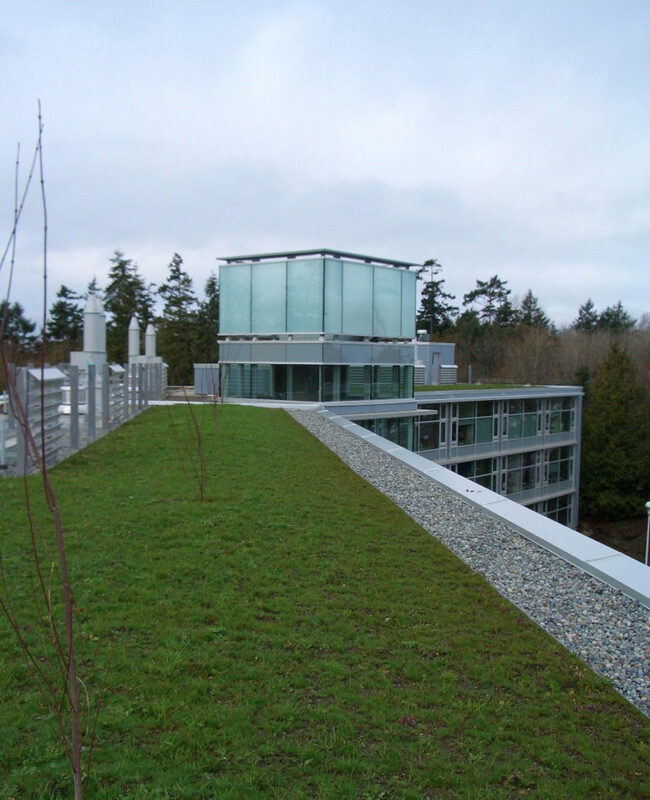 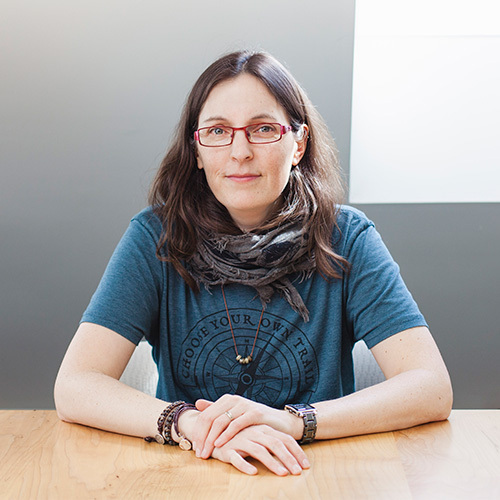 As lead Architect and Principal responsible for the project, while a partner with Merrick Architecture – Borowski Lintott Sakumoto Fligg Ltd., Christine delivered this LEED Gold Certified building through an integrated design process. 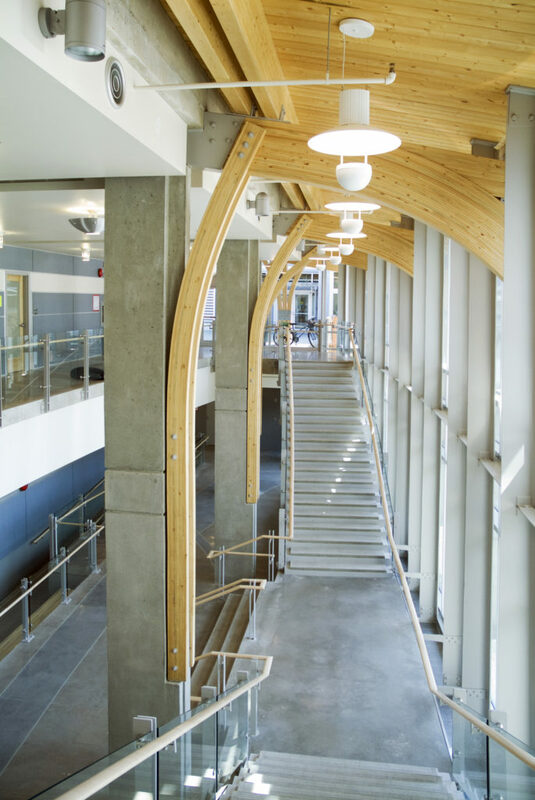 The 100,000 square foot academic building is composed of the University’s social sciences and mathematics departments and includes a variety of teaching spaces, laboratories, multiple lecture theatres, as well as academic offices and support spaces. 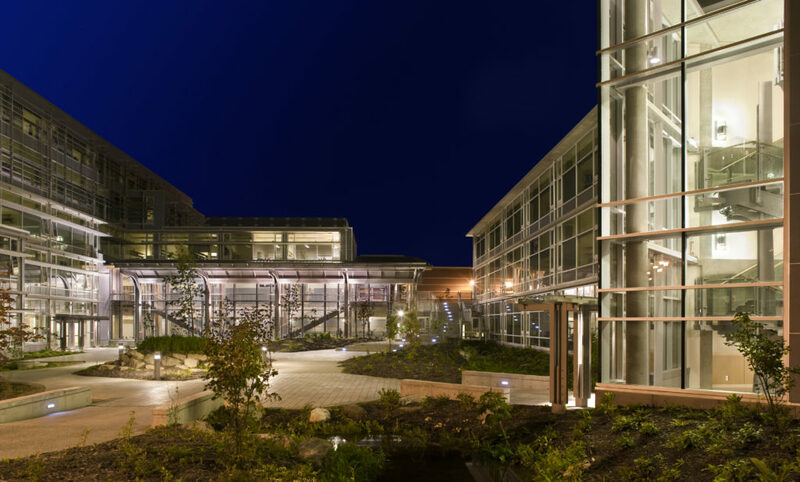 The project also boasts an expansive educational courtyard, which itself is a learning laboratory for demonstrating distinct ecosystems, extensive green roofs, the structural application of pine beetle wood in a feature roofscape, and community led art installations. 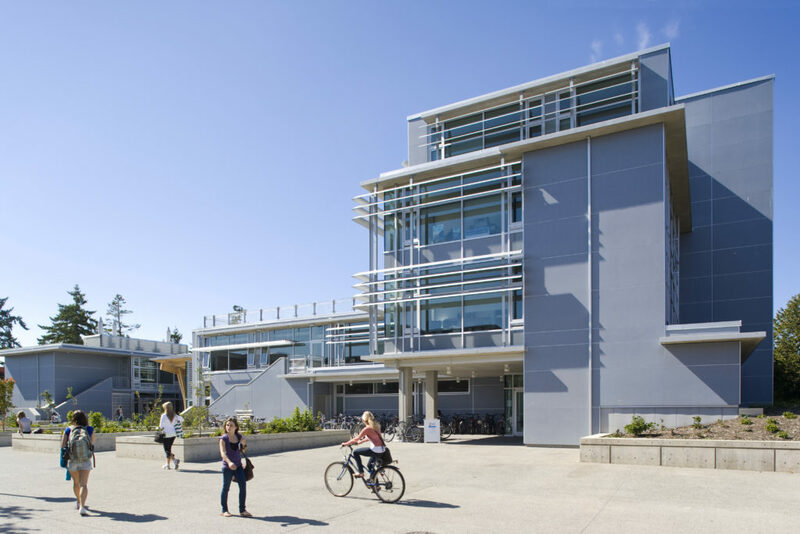 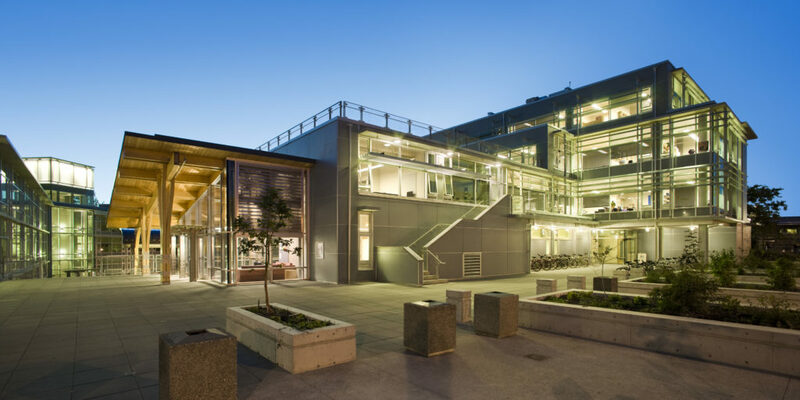 The project has been identified by the University of Victoria’s Facilities Management team as one of the University’s most operationally efficient structures, and is considered a favourite building to attend classes amongst students.